The Raspberry Pi Foundation initially developed the microcomputer design as a means of furthering computer science skills in educational institutions. Sales of the first model started in 2012 and the foundation licensed distributors such as Premier Farnell to sell the units on line. As of the end of 2013, over two million units of the two models of the Raspberry Pi have been shipped. Interest is broad and extends far beyond the original educational target market. The Raspberry Pi computer comes on a single circuit board that fits in the palm of your hand, but it includes all the sockets and interfaces you need to connect peripherals and create a computer that can run spreadsheets or do word processing. 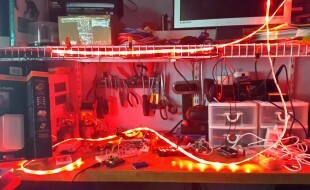 Beyond standard computer functions, it has input/output pins you can use to control and automate a wide variety of projects. A good way to get started is to buy a kit that comes with everything you need for a particular application. The two models of the Raspberry Pi are identical in layout and design but pricing, memory and connectivity are different. The $25 Model A has 256 MB SDRAM and a single USB port. The $35 Model B has 512 MB SDRAM, a dual USB port and it includes an Ethernet port. Otherwise both have the same connectors and run the same software loaded via an SD memory card you can supply yourself or buy as part of a kit. The Broadcom integrated circuit has a 700 MHz ARM processor and a powerful GPU that supports high resolution screens and lets you run HD videos. At one end of the board is the USB 2.0 connector and the optional Ethernet 10/100 RJ45 port. The other end has a micro USB power supply socket and the SD memory card slot. On one side of the board is the HDMI socket for connecting digital monitors and the other side has an RCA connector for analog television signals and a 3.5 mm audio output jack. In addition to these standard computer connectors, the board has three other interfaces. On one side of the chip is a camera serial interface (CSI) you can connect to a Raspberry Pi camera with 5 Megapixels and capable of 1080p video. On the other side is a display serial interface (DSI) that allows for the connection of LCD devices. 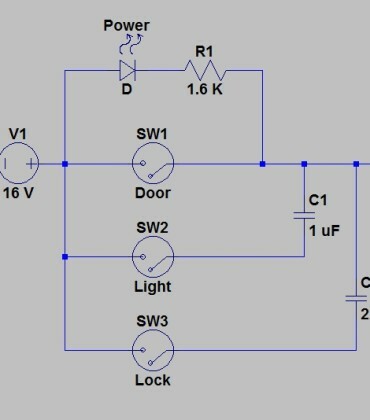 Along one edge is a general purpose input/output (GPIO) interface, which can read input data and issue commands. You can program the computer to carry out tasks and use the interfaces to input and output the data and commands involved. The Raspberry Pi is designed to work with Linux, but you can install other operating systems if you prefer. The easiest way to get started is to buy a kit that includes open source software on an SD memory card. The software package is called New Out of Box Software or NOOBS. 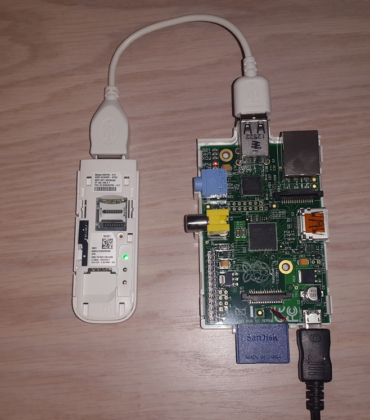 When you start the Raspberry Pi with the NOOBS SD card inserted in the memory card slot, you can choose one of six different operating systems, including the recommended Raspbian based on the Demian distribution of Linux. The non-Linux Risc OS Pi is also included. 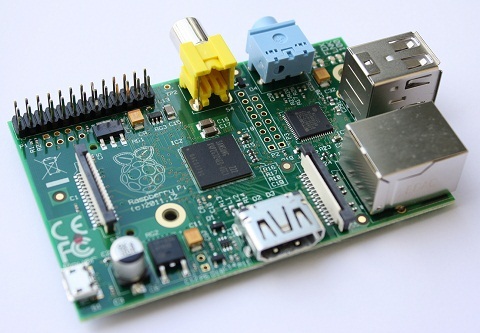 The flexibility of the Raspberry Pi is one the main reasons for its popularity. If you connect the circuit board to your TV and add a USB mouse and keyboard, you have an inexpensive computer. If you install a media center operating system, you can play videos, games and music. 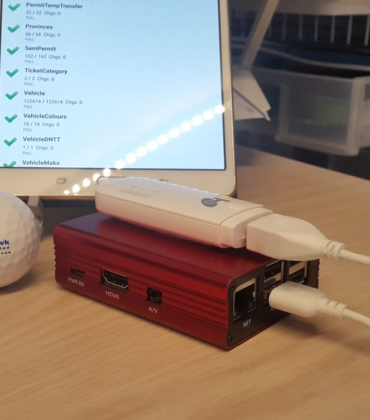 If you connect accessories to the interfaces, you can take pictures, control displays and issue commands to motors, relays and switches. The popularity of the Raspberry Pi means that there is extensive support and a wide variety of project ideas available on line. It’s an inexpensive way to start experimenting with computing, controls and automation.